We expect to hire 60 new Automatticians in 2013. We’re a distributed company: Automatticians work from home, their local coffee shop, co-working spaces — the location in the world where they’re most comfortable and productive. 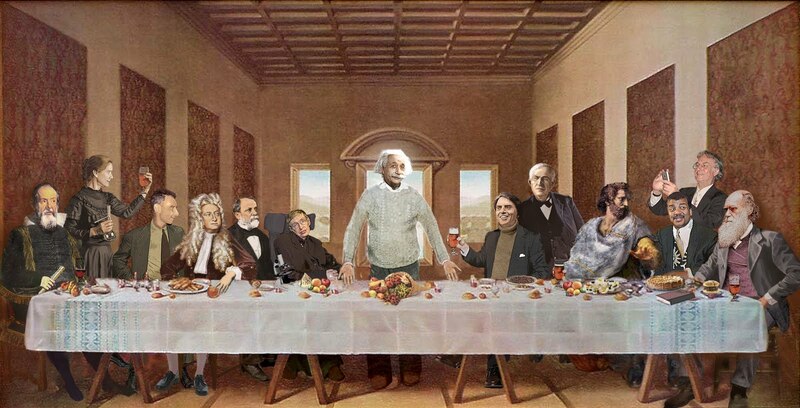 Our hiring pool is planet Earth. Via We want you: Automattic is hiring in 2013 — Blog — WordPress.com. 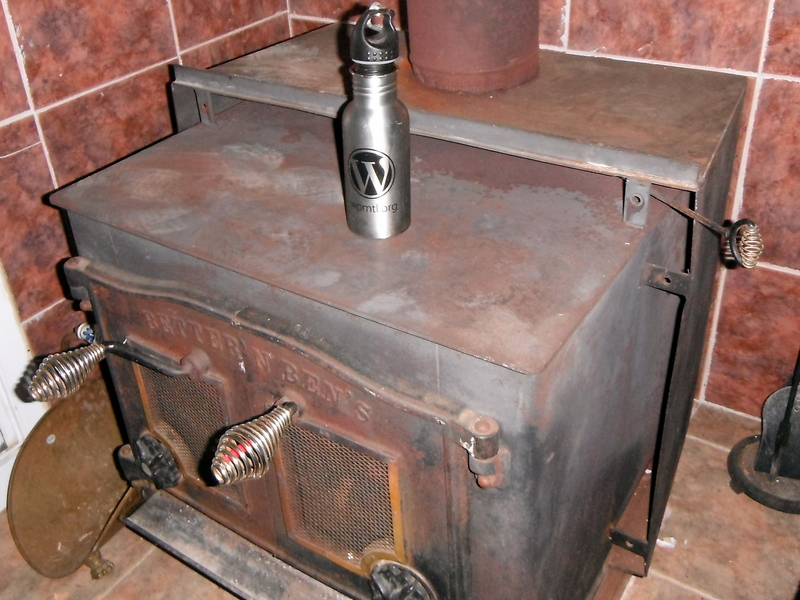 This WordPress Montreal metal bottle works great on top of the cabin’s wood burning stove. Kept my coffee warm all day long yesterday.